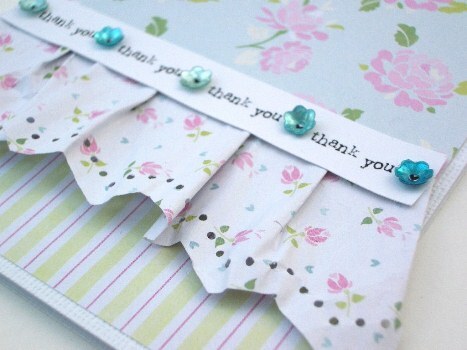 Thanks to everyone for joining in the Pink Petticoat Blog Hop and taking the time to comment on my card. What a lovely pretty card, fab papers and a patriotic design, brilliant! Congratulations to both of you. If you'd like to email Liz with your postal address please, your 'Vintage Rose' Paper Pack will be in the post to you.